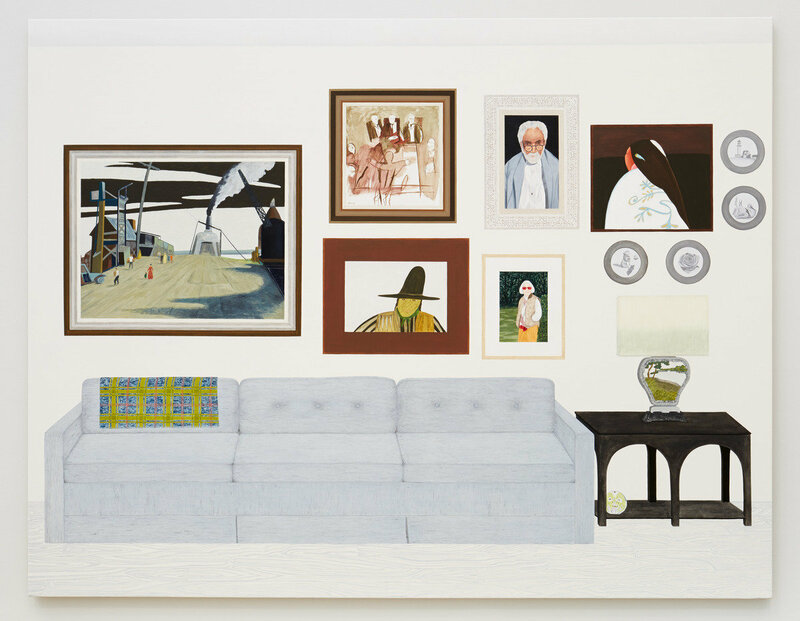 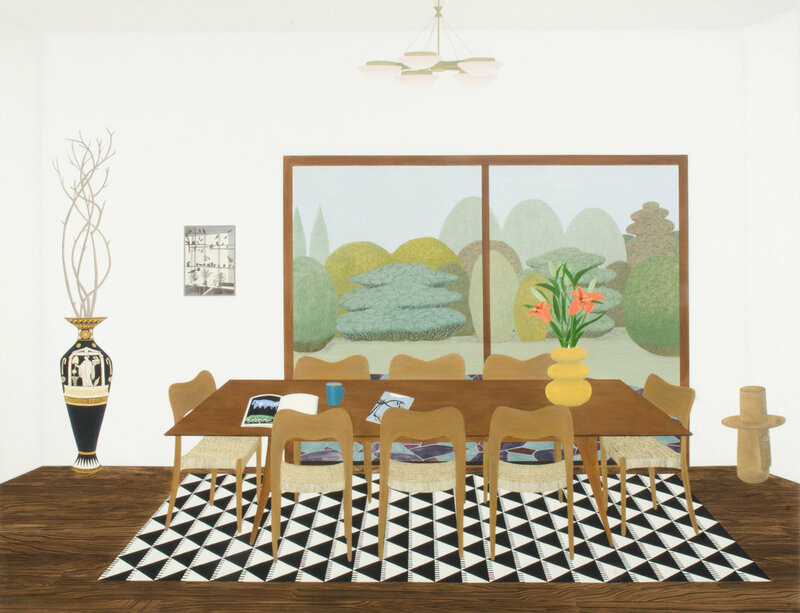 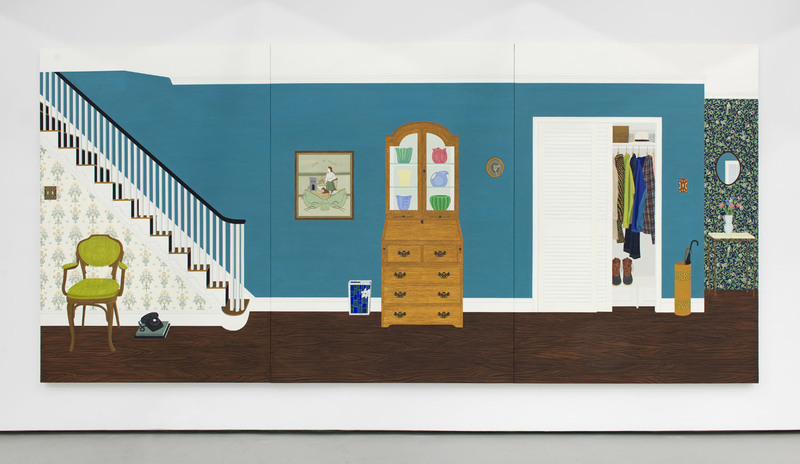 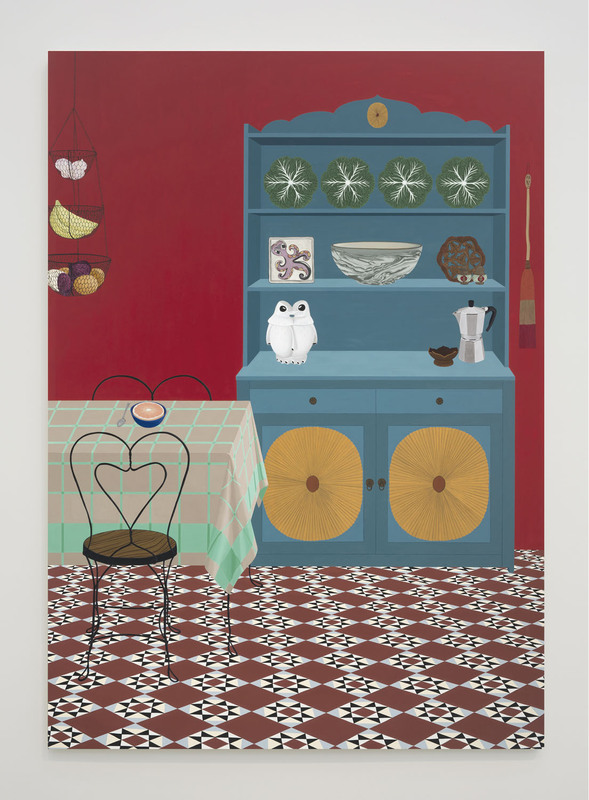 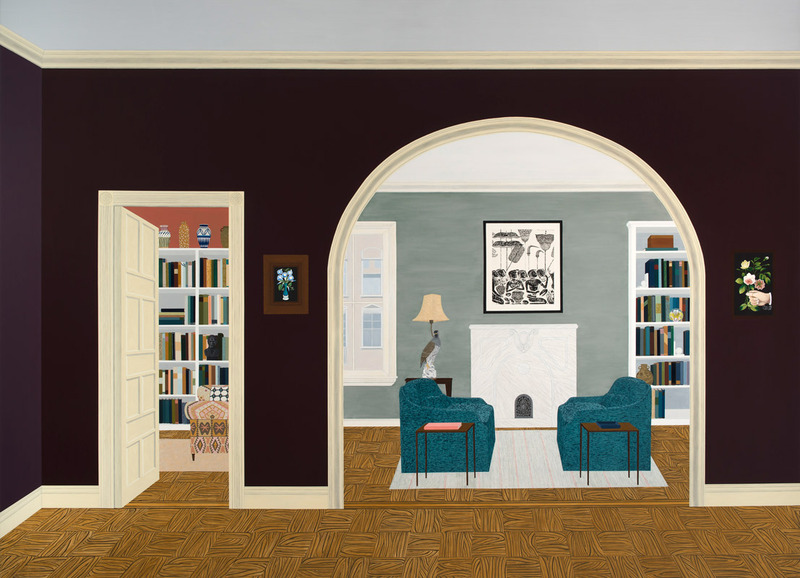 Becky Suss makes paintings of domestic interiors where memory, reality, and subjectivity converge. 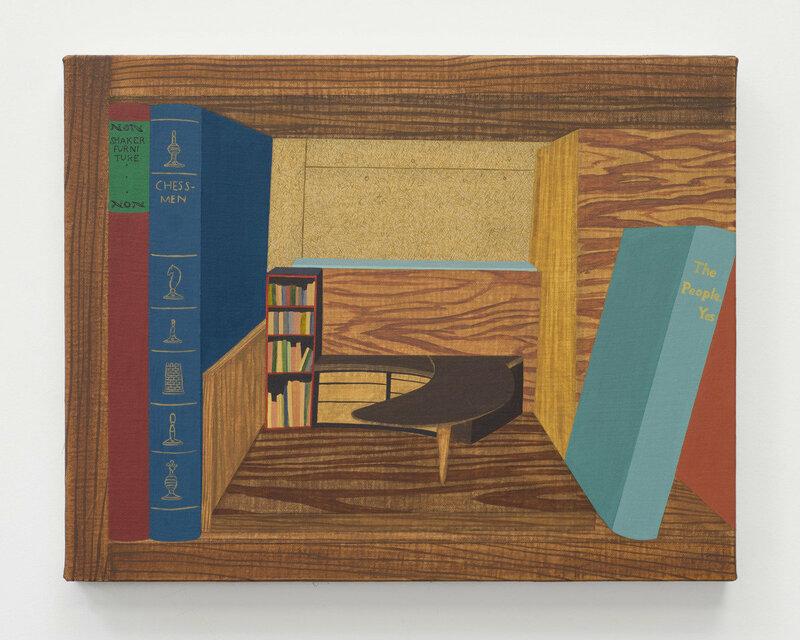 She began her project focusing on her grandparents’ home and the art and décor therein and has moved on to train her eye on other interior spaces, most recently the studio and home of Philadelphia sculptor and furniture designer, Wharton Esherick. 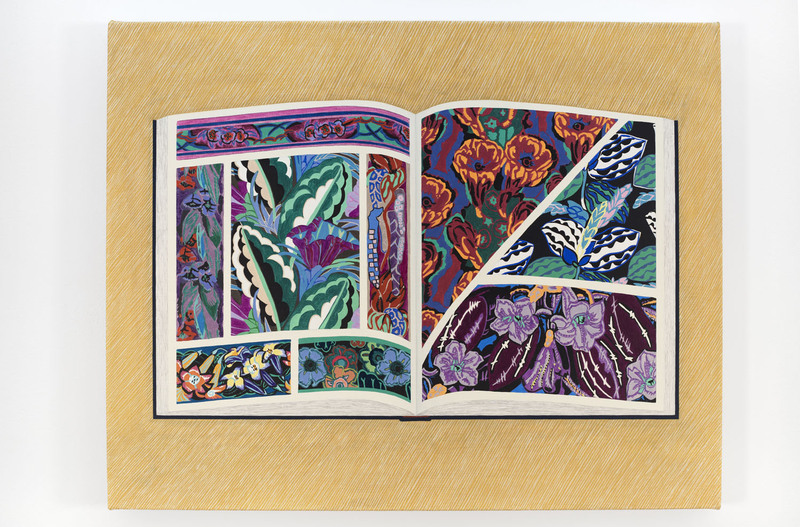 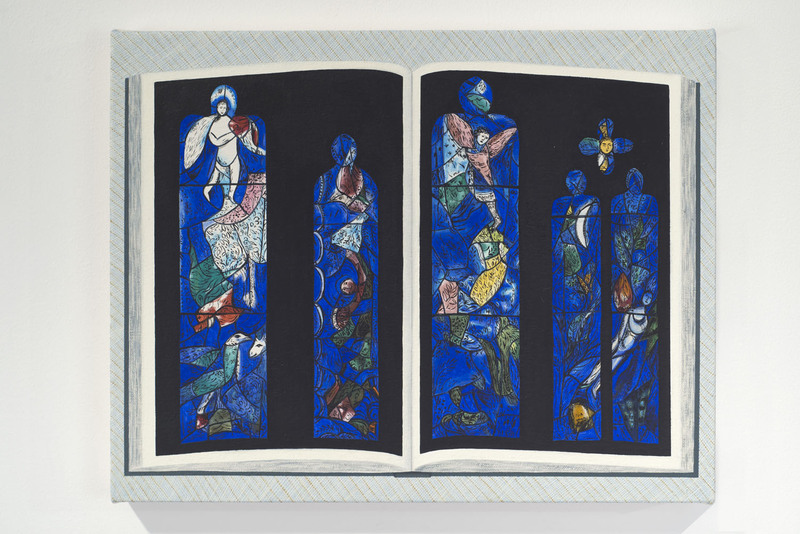 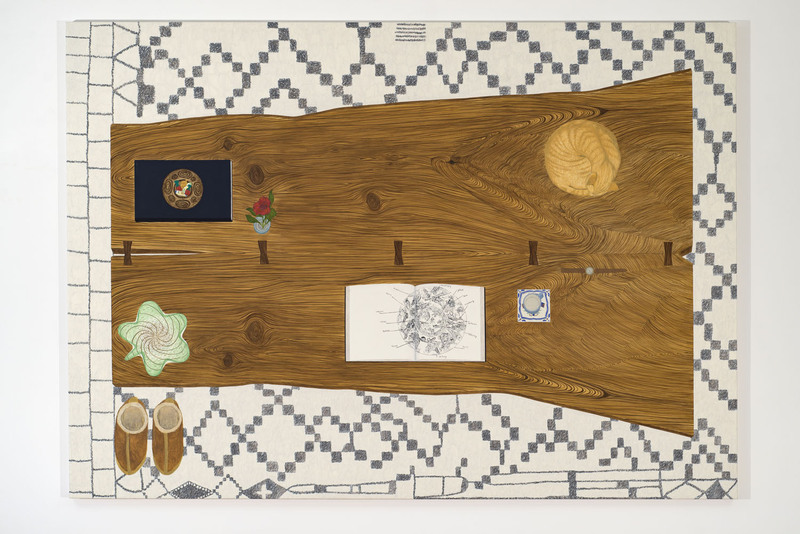 Suss had a solo exhibition at the Institute of Contemporary Art, Philadelphia in 2015 and a solo show at Jack Shainman Gallery, New York, NY in 2017.